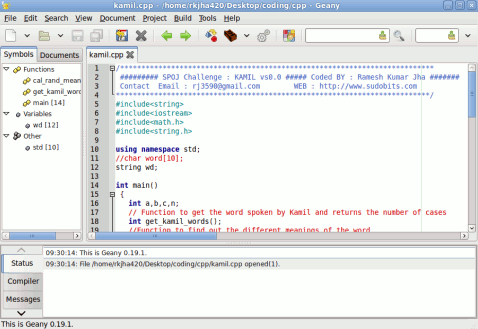 Geany is a text editor based on GTK2 toolkit with some extra features i.e the features of an integrated development environment(IDE).It is an open source and free application available for Linux(Ubuntu,Linux Mint,Debian,Fedora..) as well as for Windows and Mac.Geany is a light and fast IDE,with little dependencies. You can install Geany in two ways either by command line or from synaptic package manager by adding a package source,because geany has not been added into default packages. in APT line and click on Add Source button.That’s all..Now update the package information by clicking on Reload button(in Synaptic Package Manager).Then search for ‘geany’ and mark the selected package for installation.Click on Apply to install. Download The Package from the link given below. Then open the file with Gdebi Installer and then click on ‘install package’ to begin the installation.Wait for the installation to complete. After installing the Geany,you can find it in Applications->Programming->Geany. 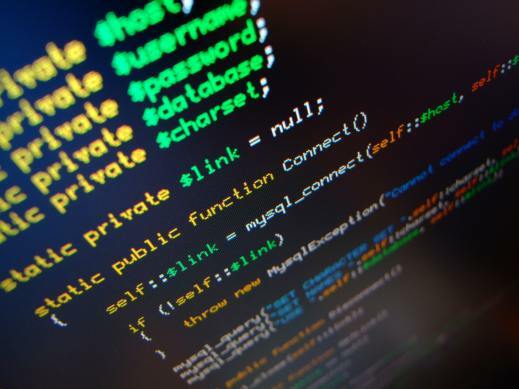 BlueJ is a integrated java environment developed at a university.BlueJ was specifically designed for teaching java so it’s recommended for beginners.BlueJ is available free and you can download it from it’s official website(Link is specified Below). Windows users can download ‘bluejsetup-302.exe’ package,and it can be installed usually(Double Click).If you are using Ubuntu then follow the link given below. 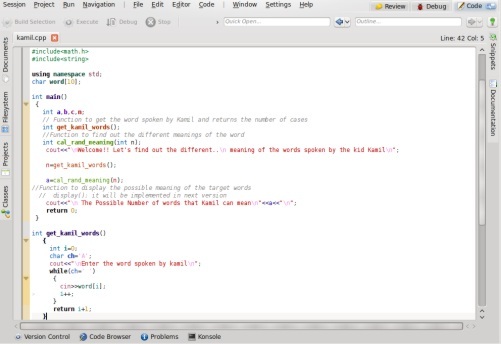 Eclipse IDE is well known as Java IDE but it’s extensible due to plugins available.Eclipse is used for embedded development,enterprise development,application frameworks,internet applications,SOA(Service Oriented Architecture).For beginners,it seems more complicated and boring but it has more functionality then any other IDE. Netbeans is the official(made by Sun Microsystems) and free IDE for java programming ,although it has support for other languages(C/C++,PHP,Groovy,Ruby..etc) too,by means of plugins.It is very easy to use and so recommended IDE for java projects,specially if you are not an experienced java programmer.